“I’m Beatriz Elena Bruna, Founder of the Serenity Mindfulness Center, and today I bring you two guided to help you manage stress in your life meditations. But before we begin let’s talk a little … ” So begins your adventure in meditation. 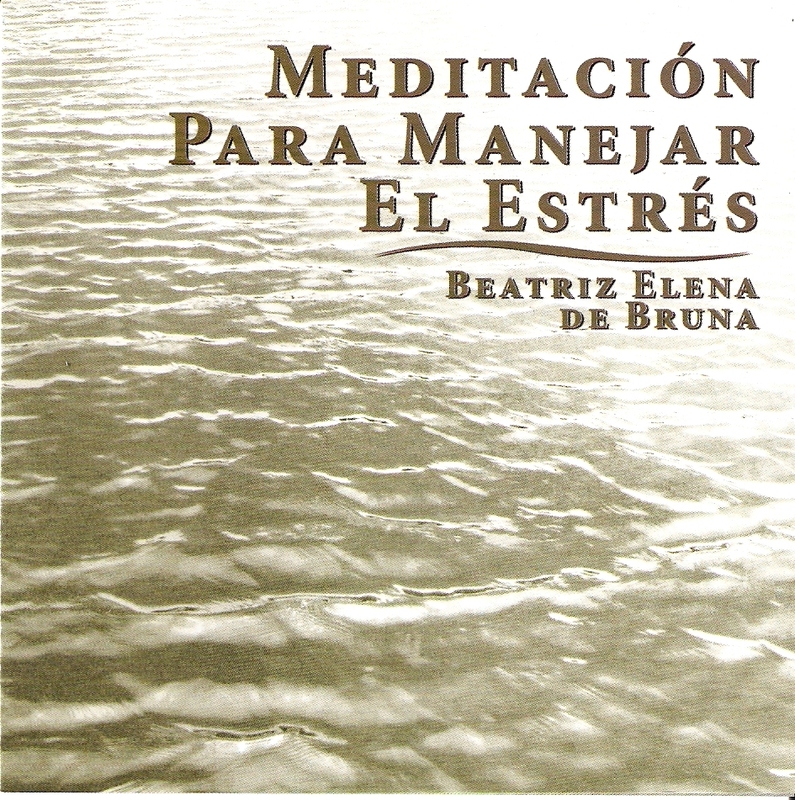 Beatriz Elena explains why it is so important to practice meditation with detailed instuirction on the “where, how and when” of meditation . The guided meditations are intended for both beginners in this art and those who already have established a practice of meditation. Enter the adventure of meditation and marvel at how claiming your inner strength will help you manage stress the in your life ! 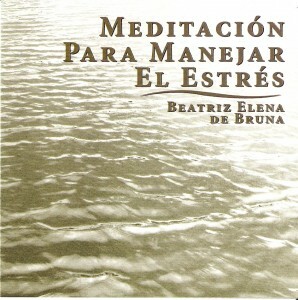 The CD includes (1) Introduction (2) Suggestions for meditation (3) Short Meditation (4) Deep Meditation.